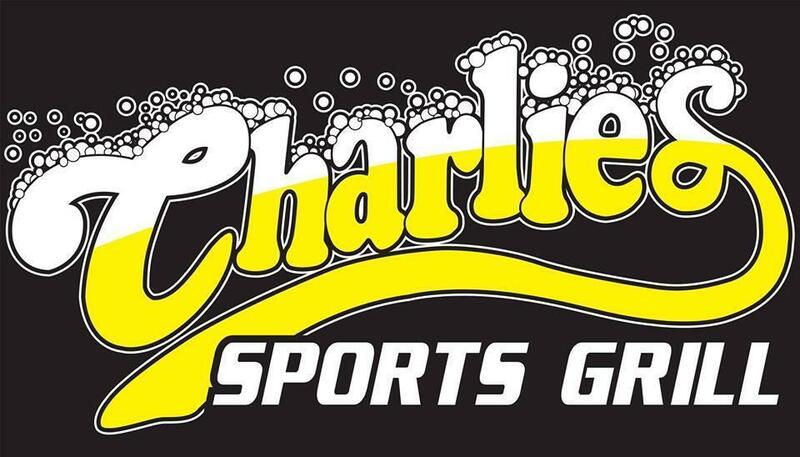 Charlie's Sports Bar & Grill is new and improved with more seating, an expanded menu and 15 beers on tap! Come to Charlie's and enjoy a refreshing craft beer and your choice of burgers, pizza, salads, appetizers, and more. Everything we serve is homemade right in our kitchen, and even our sauce is made from scratch. Try our daily specials that offer delicious food at a great price!